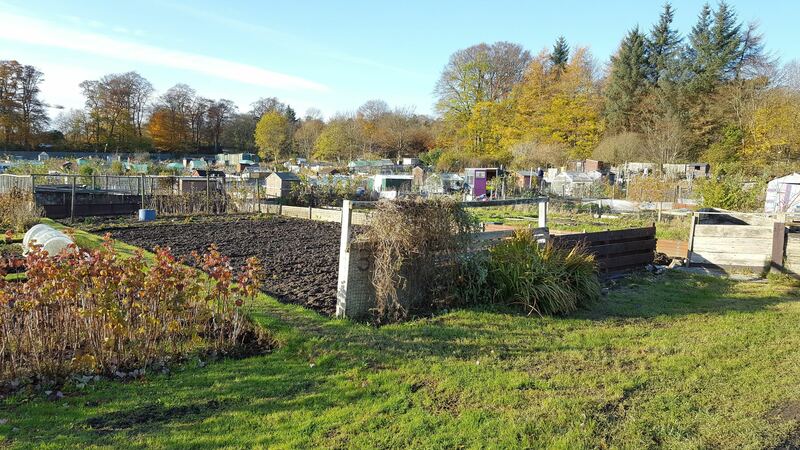 In December 2017 Aberdeen City Council issued an updated set of guidance notes for plotters called, “Managing your Allotment”. The new version contains updated information on, e.g. ponds, polytunnels and keeping bees. For your convenience, you will find a copy of this document under the Advice Tab at the top of our Homepage. Or you can follow this link.